Rid the village of an ogre and rescue the girl. In return, the local lord would overlook that ugly business in the church. It was nothing he hadn’t dealt with before. That was before he heard the howls coming from the Bog of Móin Alúin. Before he crossed paths with the headless rider. Before he woke to find the witch’s crooked fingers on his face. 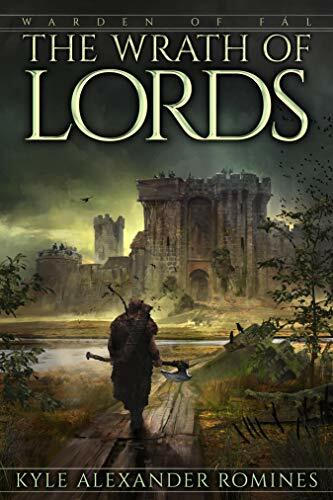 Click here to pick up your copy of The Wrath of Lords in the Amazon Kindle store. Kyle Alexander Romines is a teller of tales from the hills of Kentucky. He enjoys good reads, thunderstorms, and anything edible. 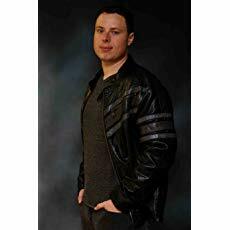 His writing interests include fantasy, science fiction, horror, and western. He obtained his M.D. from the University of Louisville School of Medicine. You can visit Kyle’s Amazon author page if you click here.